Last night during UFC Fight Night on FS1, the company announced that their UFC 225 PPV will take place in Chicago, Illinois on June 9th, 2018 at the United Center. This will be the first-ever UFC PPV in the city. 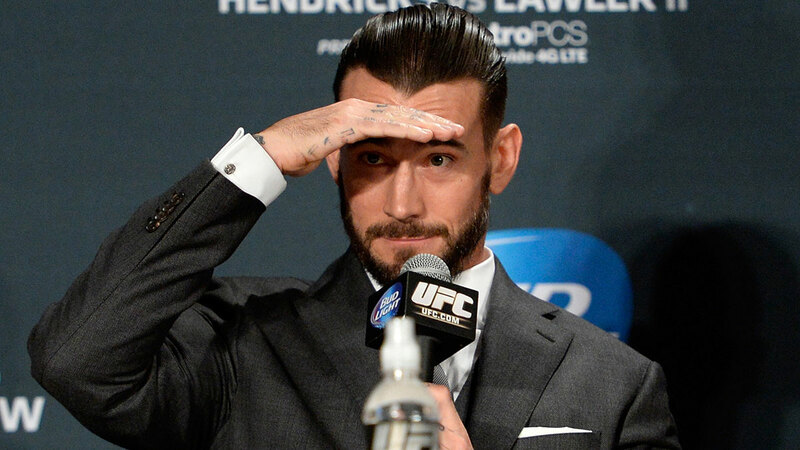 Former WWE Superstar CM Punk took to twitter to react to the announcement of UFC holding a PPV Event in his hometown. Punk still remains under contract with the UFC following his loss to Mickey Gall in his MMA debut. Dana White recently said that he intends to give CM Punk another chance, and that he will have another fight with the company. Given the fact that CM Punk was a strong draw for the company in his debut fight, it would make sense to have Punk’s next fight take place in Chicago, a place where he is considered a local hero.